KARACHI: Sindh Home Minister Sohail Anwar Siyal on his visit to Karachi’s Sea View on Sunday promised to implement a ban on one wheeling and tinted car windows throughout the provincial capital and take strict action against those who do not comply. “Even if the ban saves one life, it would be an achievement for the government,” he said. He urged citizens to cooperate with the police in their efforts to enforce the ban, adding that the people should support the government instead of criticising it. The home minister said that racing between cars and motorbikes was also strictly forbidden at Do Darya and requested parents to keep a close check on their children. Strict security arrangements had been made prior to Siyal’s visit with extra police contingents posted throughout the area. 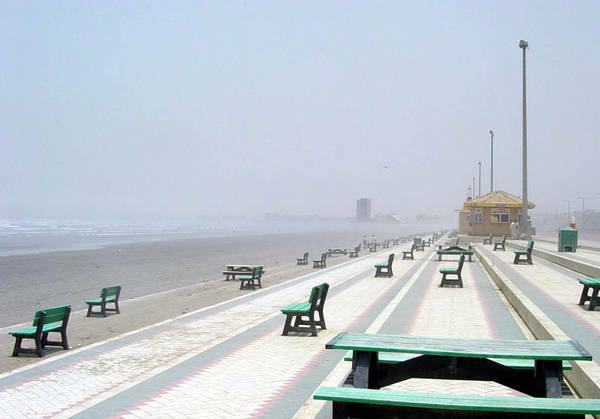 During the day, the police launched a crackdown against racers near Karachi’s Sea View area, arresting at least 34 people for racing, driving modified cars and carrying incomplete documents. The law enforcers also seized six cars and 14 motorcycles that were being used for racing in the area. During the crackdown, arms were also found in the possession of two arrested car owners. Siyal’s visit comes one week after a clash between a motorbike rider and a teenaged car driver led to an exchange of fire which resulted in the killing of the latter and his friend. On December 3, Zafir, 18, and Zaid, 20 had been travelling in a Mercedes car on Abdul Sattar Edhi Avenue while heading to breakfast at an unspecified location when their car hit a motorcyclist. The motorcyclist, identified as Dr Abdul Raheem, is reported to have fallen as a result of the impact and sustained minor injuries. The victims had not stopped after the accident and instead sped away. After the accident occurred, five to six attackers, who were travelling in three double-cabin vehicles, chased the Mercedes. Police said that according to the accused, the victims were chased for around two kilometres and, during the chase, the suspects’ and victims’ vehicles had also hit each other. However, the victims had not stopped as they had been “terrified” by the attackers. According to police reports, the attackers had opened fire on the victims’ vehicle, even after it stopped, resulting in the death of Zafir and injuries to Zaid. 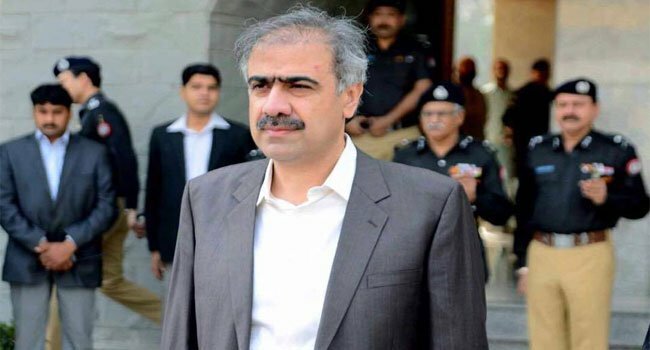 Following the incident, Siyal had visited the victim’s home and promised that justice would be served. He had directed the police to ensure a transparent and unbiased investigation into the matter and also announced Rs50,000 award for police team that arrested the suspects.